A high performance endorsement is required to operate aircraft equipped with an engine rated at more than 200 horsepower. Pilots must receive ground and flight training from an authorized instructor in a high performance airplane and then receive a one-time endorsement in the student’s logbook. Students may hold either a PRIVATE OR COMMERCIAL PILOT license to add this endorsement. 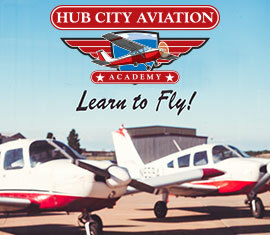 Hub City Aviation offers high performance training in aircraft supplied by the student pilot. Hub City Aviation is the best full service flight training and aviation services provider in West Texas.